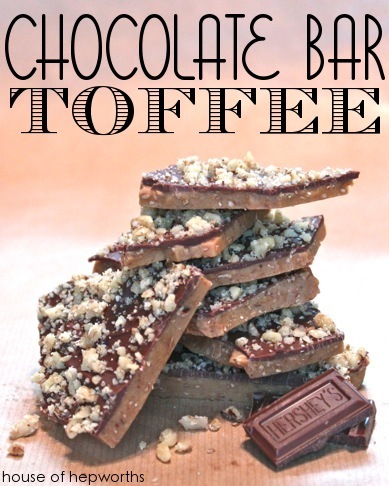 Chocolate Bar Toffee – yummy easy-to-make treat for the Holiday season! Chocolate Bar Toffee. 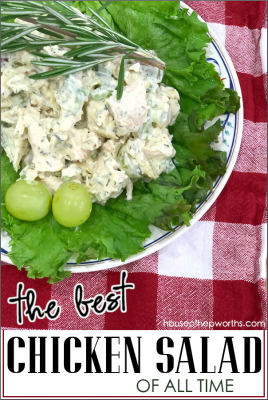 Delicious easy to make treat for the Holiday season. 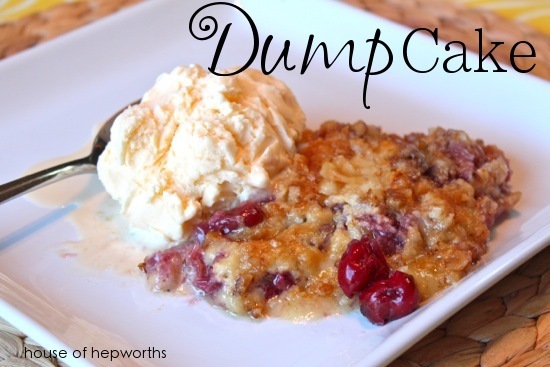 Have you ever had Dump Cake? 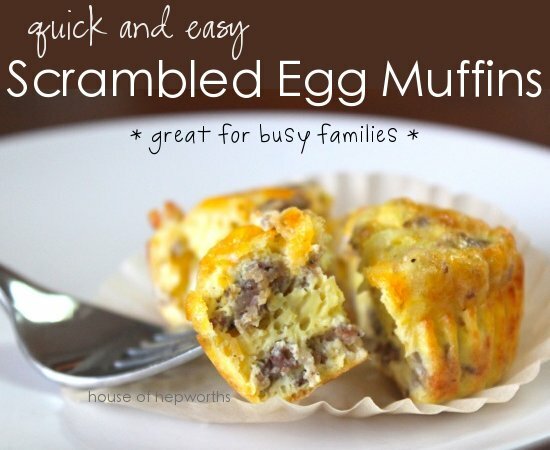 It’s more like a cobbler than a cake, and is so rich and delicious….